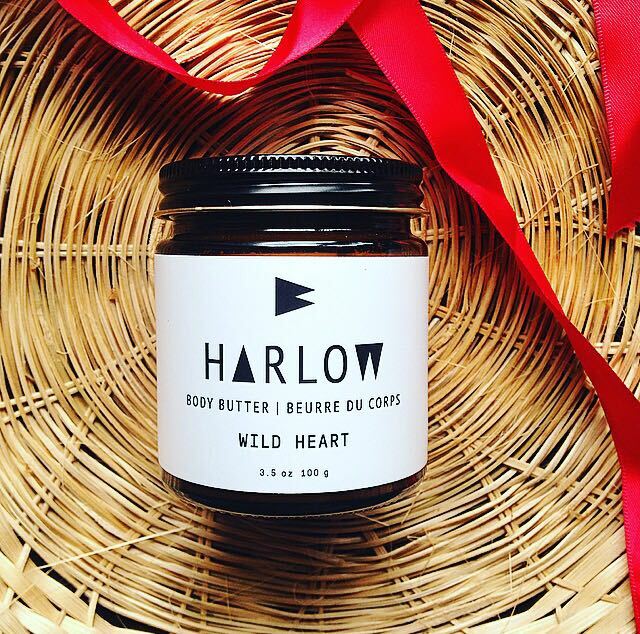 I have had my eye on Harlow's products for a while now, so when Eve Organics offered to send me Harlow's Wild Heart Body Butter to try out and review for you guys, I jumped at the chance. 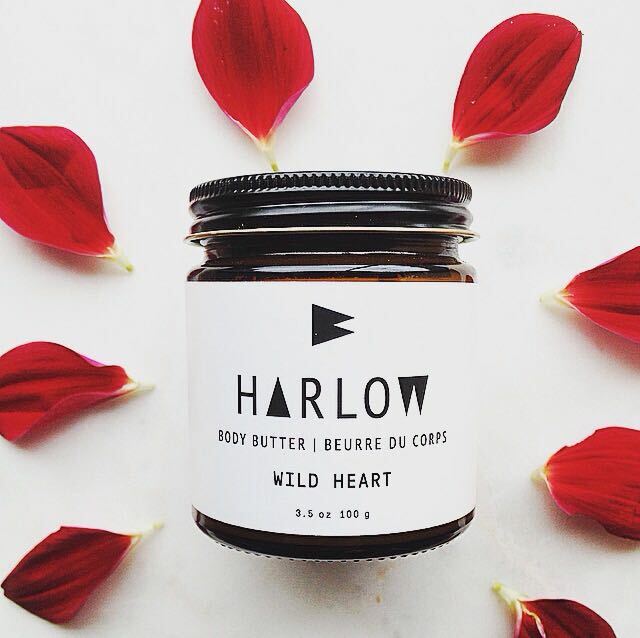 Harlow's Wild Heart Body Butter comes in a dark glass jar with packaging that makes me swoon. It comes as a solid product; super rich and almost balm-like. As an extremely dry skinned gal, I find that a little goes a long way and keeps me hydrated all day long. I typically reserve this for the driest parts of my body such as my heels, knees, elbows and hands, or for areas in extra need of healing like scarring. 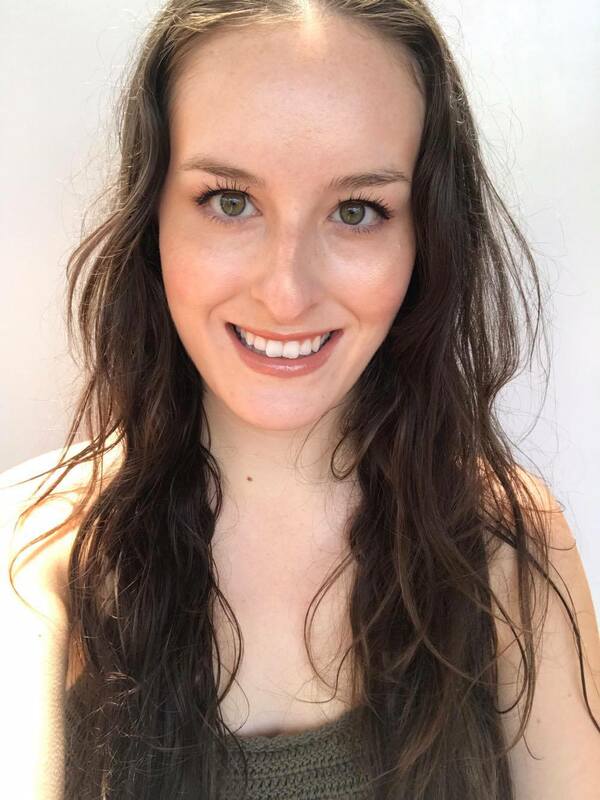 The tiniest amount of this product is enough to make my skin glow! Harlow's Body Butter contains powerful skin hydrating ingredients such as shea butter, cold pressed coconut oil, avocado oil, beeswax, mango butter and aloe butter. Because this butter is free of water and is oil-based, it is highly concentrated. In fact, to prevent greasiness, you should use it sparingly. It also means it is great value for money, as you aren't paying for any fillers. FULL INGREDIENTS: Shea butter, cold pressed coconut oil, avocado oil, Canadian beeswax, mango butter, aloe butter, geranium fragrant oil, grapefruit fragrant oil, jasmine fragrant oil, ylang ylang fragrant oil, neroli fragrant oil. As for the scent of Wild Heart, it is beautifully florally. 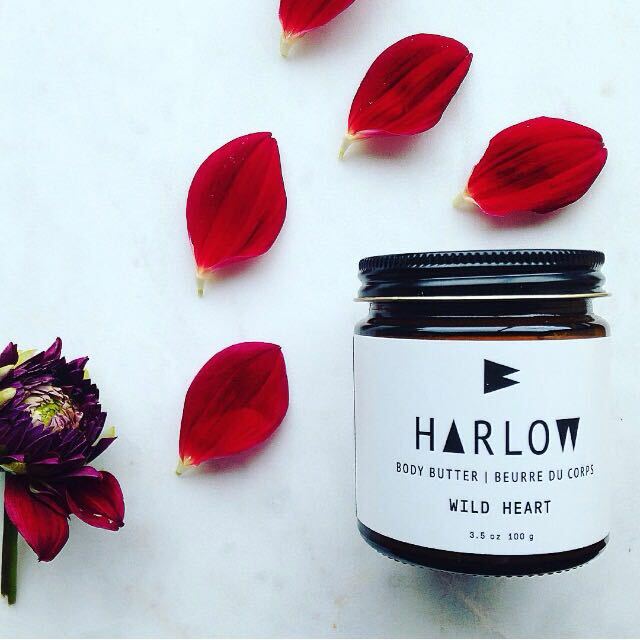 Harlow describe Wild Heart as being 'for the wild who wander and the heart that always wins. Smells like you've just come from laying in field of wild flowers'. Geranium and Jasmine are the most noticeable scents I can detect, as well as grapefruit. Delicious! 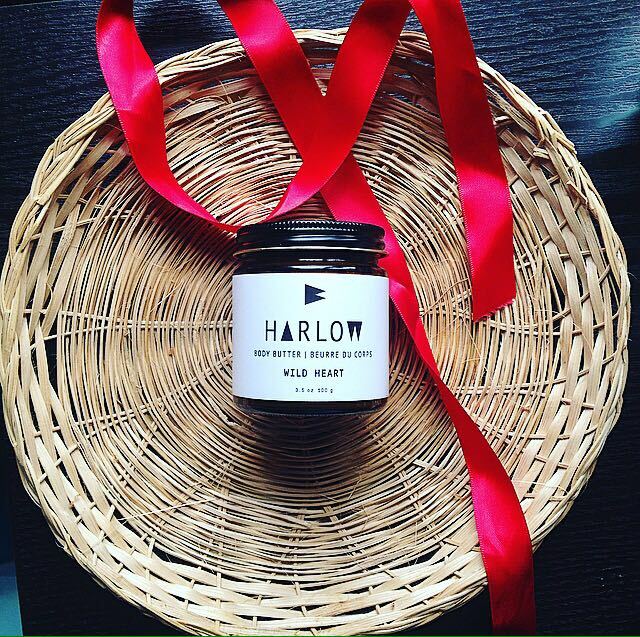 This Body Butter is the perfect introduction to the Harlow product range and I am so blessed to have tried it out. I would recommend it to anyone that is looking for an uber hydrating skin potion. To try this Body Butter out, or any Harlow products out, visit Eve Organics site here. I tried a sample of this. Love the scent.